Hidden Hills will have comparatively the most difficult levels in it and you’ll go to unlock them while you are close to the end game. These are some of the last challenges that you’ve to complete before you finish the game. 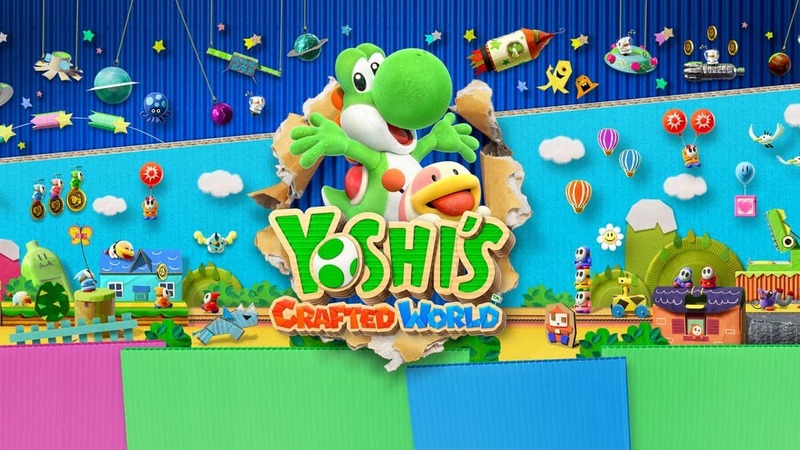 To unlock Yoshi’s Crafted World Hidden Hills, firstly, you’ll need to defeat the boss of Yoshi’s Crafted World and the Hidden Hills will be automatically unlocked. After that, you’ll have to spend some of your collected Smiley Flowers to pay as a price to get in the Hidden Hills. Firstly, you’ll be paying 30 Smiley Flowers to get access to Rough Rolling which will give you your first level. Once done, you’ll pay up another 30 Smiley Flowers for Under Siege and another level is unlocked. Your third and final level, Floppin’ and Poppin, will also cost you 30 Smiley Flowers. These are the three levels that, in total, are going to cost you 90 Smiley Flowers. After finishing these, in the end, you’ll be facing a battle against one boss who will be waiting for you in the Hidden Hills. 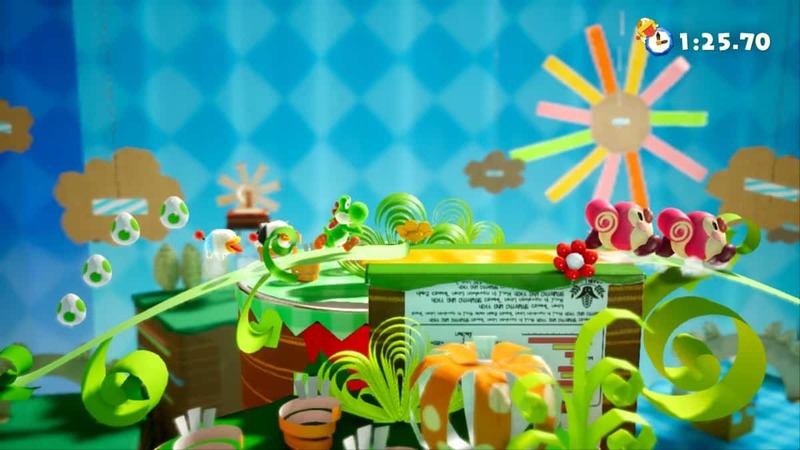 To end the world, you’ll have to fight off Kamek Kerfuffle which will again cost you some Smiley Flowers. I hope you are still stocked with them. The fight will cost you 50 Smiley Flowers. After battling with him and defeating him, you’ll get a notification of all your courses being cleared. You’ve successfully completed the Hidden Hills as well. Outside the Kamek’s Castle, the Blockafeller who is with you will ask you for another 317 Flowers. If you’ve collected all the Smiley Flowers, the bonus ones, the ones you get on collecting 100 Coins, Red Coins, Hearts, and the ones you get on collecting the Poochy Pups before the time ends then you’ll definitely have these Smiley Flowers. You can give the NPC those Smiley Flowers and, in return, he’ll reward you with the Sundream Stone Costume. This is just a bonus costume apart from all the other costumes that you have gotten in the game.